Carla Pendergraft has a solution for fans who need a Fixer Upper fix after the final season of the home renovation show finishes airing in 2018: Make a trip to the stars’ hometown of Waco, Texas. “The Gaineses always talk about how much they love Waco,” said Pendergraft, the marketing director for the Waco Convention and Visitor’s Bureau. 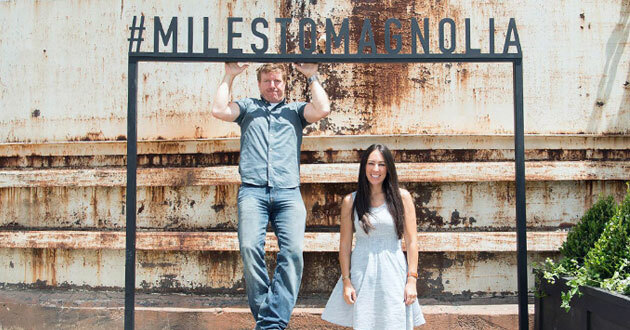 HGTV introduced viewers to the quirky and talented Chip and Joanna Gaines in 2013. This week, the couple announced the upcoming fifth season of Fixer Upper, now HGTV’s most successful show ever, would be their last. “We never could have imagined in a million years that God would’ve had this kind of a journey for Jo and I and our family and our beautiful business here in Waco,” Chip Gaines said in a video posted on his wife’s blog Tuesday. Over the past few years, the Gaineses have leveraged their fame into a business empire, with books, a quarterly magazine, and a forthcoming line of home decor items at Target stores. After the show started, the couple bought property with a landmark pair of silos in Waco and turned it into Magnolia Market, a Fixer Upper Disneyland with a retail store, bakery, and outdoor gathering space. “Right now they’re getting about 32,000 visitors a week to Magnolia Market,” Pendergraft said. The Gaineses’ success has washed over Waco in waves. According to Pendergraft, tourist attractions such as the zoo and museums have seen a 20 percent increase in visitors since Fixer Upper first aired. A spring festival at Magnolia Market drew 70,000 people. Fixer Upper came along right as a burst of economic growth hit the Interstate 35 corridor in Central Texas, and in Waco the Gaineses have become mascots of good fortune. Realtors told Pendergraft they sold houses to couples who first saw Waco on HGTV and then decided to relocate. 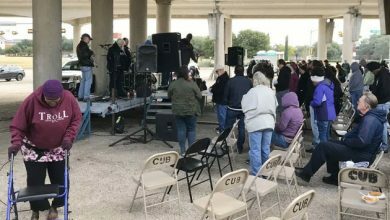 “They fall in love with the show and with Waco as depicted on the show,” she said. It’s not just the Gaineses’ style that has attracted people to Waco, but their substance, too. 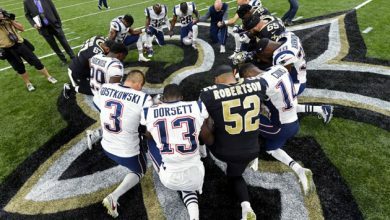 The couple, who have four children, talk openly in the media about their Christian faith and how it drives their commitment to family. 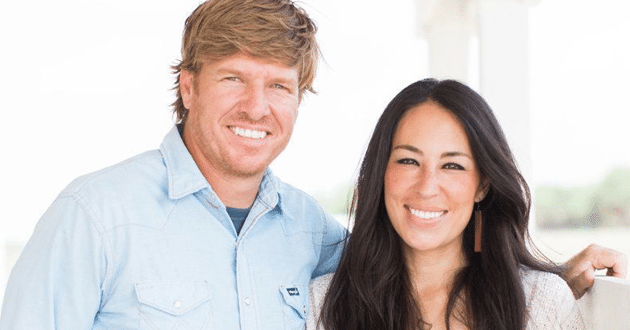 The final season of Fixer Upper premieres Nov. 28. A companion show called Behind the Design is also scheduled this fall, with more details on how Joanna Gaines decorates the homes renovated on Fixer Upper.